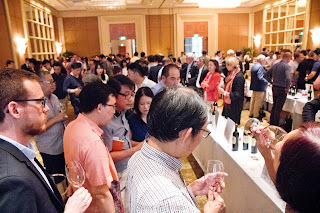 “You have around a minute and a half to taste each wine, so spend your time wisely”, that was the advice given by Ch'ng Poh Tiong of The Wine Review to guests attending the recent Union des Grands Crus de Bordeaux’s vintage 2015 tasting. The Wine Review was the local organizer of this event held at Conrad Cennential Singapore. It came as good advice as there were 69 chateaux presenting 80 wines for guests to contend with within 2.5 hours. 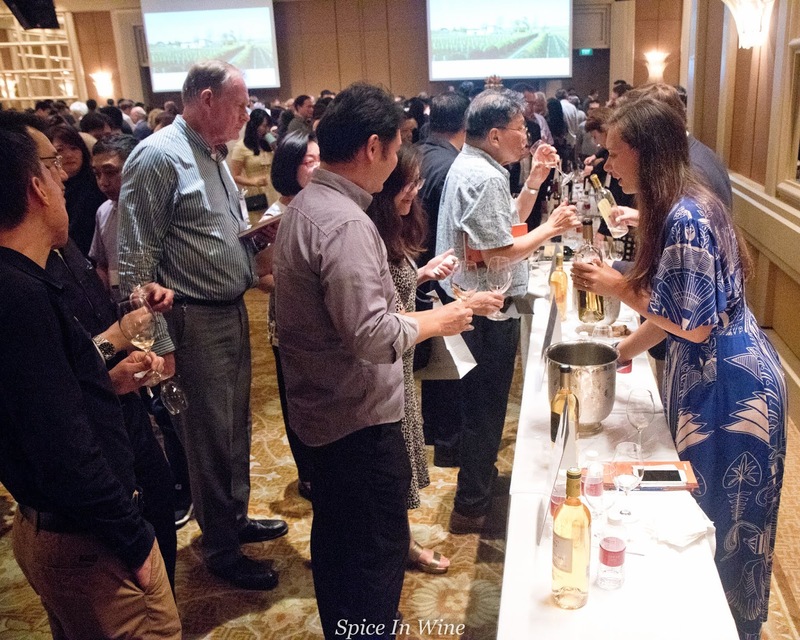 With slightly more than 500 wine enthusiasts and professionals participating in this year’s tasting at Conrad Centennial Singapore, one can surmise that it was an event eagerly looked forward to and well received. 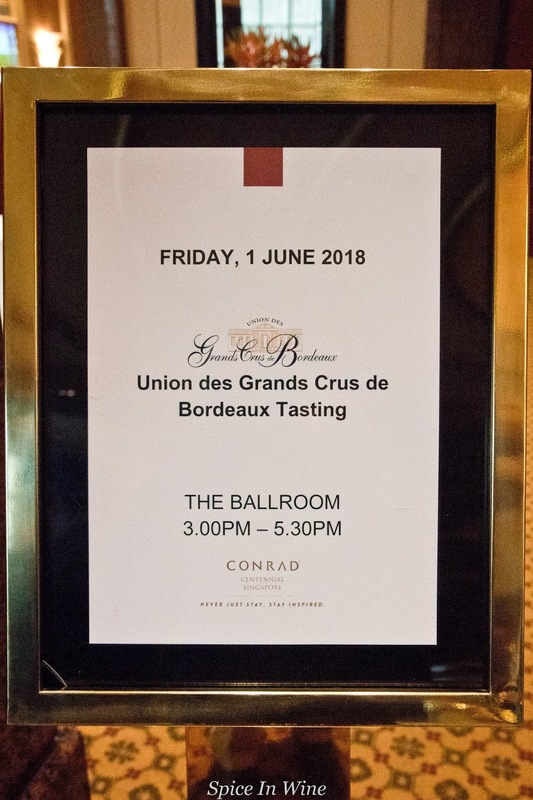 Representatives from these chateaux (coming from the various Bordeaux wine sub-regions), were at hand to share with guests their perspective on vintage 2015’s challenges and offerings. A common view from guests on the red wines of this vintage was their approachable character. Quite a few easily acknowledged the ripeness in the fruits while finding the tannins playing more of a supporting role (rather than an overwhelming or a harsh one). Though constitution and wine style differed from chateau to chateau and guests had their particular favourites to recommend, by and large this vintage was noted for its 'buy to drink' profile. A similar feedback was provided by Mr Olivier Bernard, President of the Union des Grands Crus de Bordeaux, during the media conference. He highlighted 2015 (like 2005 and 2009) as a warm vintage where the weather provided ample sunshine to ensure phenolic ripeness in grapes. These vintages offered easy to make and early to drink red wines. Whites for 2015 he observed showed more roundness, generosity in flavouris and a ready to drink character as opposed to vintages 2014 and 2016 where one gets more vertical definition (thus offering wines which can be aged a little longer). Likewise for botrytised wines, the weather conditions were ideal to produce great wines. A few more snippets of information on the Bordeaux wine region was offered by Mr Olivier Bernard during this conference. Those well versed with Bordeaux wines may find the information familiar, however I like to offer them just the same for wine enthusiasts beginning to explore this wine region. The Bordeaux wine region lies in this latitude, in an area located between the "cold north and warm south". Upwards of 45N the weather gets colder and ideal for white wines (think Loire, Champagne and Alsace), while south of 45N the regions get warmer offering favourable conditions for ripening red varietals. 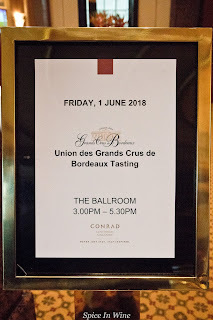 Lying at what can be viewed as in the border between these 'warm-cold' regions, Bordeaux is greatly influenced by weather fluctuations which goes to affect the maturity of the grapes as opposed to grapes grown for example at 50th parallel North or 40th parallel North. Vintage thus matters in Bordeaux due to this uncertainty brought about by climate fluctuations. Thus the climate in Bordeaux for a given year can be either cold, warm or what one considers to be a normal vintage. 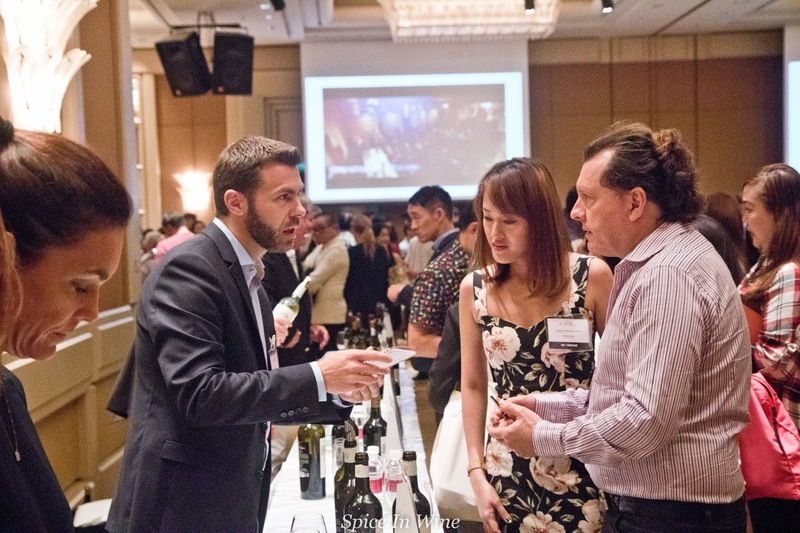 Olivier Bernard highlighted that quite a few great vintages of previous decades generally fall on years with 'warm summers'; for example 1928, 1929, 1954, 1961, 1982, 1989, 2009 and 2015. He also mentioned that 2010 and 2016 are recent exceptions where great vintages were made in 'cold summer' years. This is due to the fact that recent advances in viticulture has led to the ability to ripen the grapes on the vine and harvest them a little later towards mid to late October, thus offering the red varietals like Cabernet Sauvignon more time to attain phenolic ripeness (especially allowing the tannins to ripen and get softer). Where previously the harvest was 'done by obligation', in the present days it is 'done by choice', he asserted. Apart from the climate, winemakers play a crucial role in the style of wine which each chateaux produces. The degree of extraction, type of fermentation and aging plays a part to influence the syle of wine: for example, whether being big or balanced. 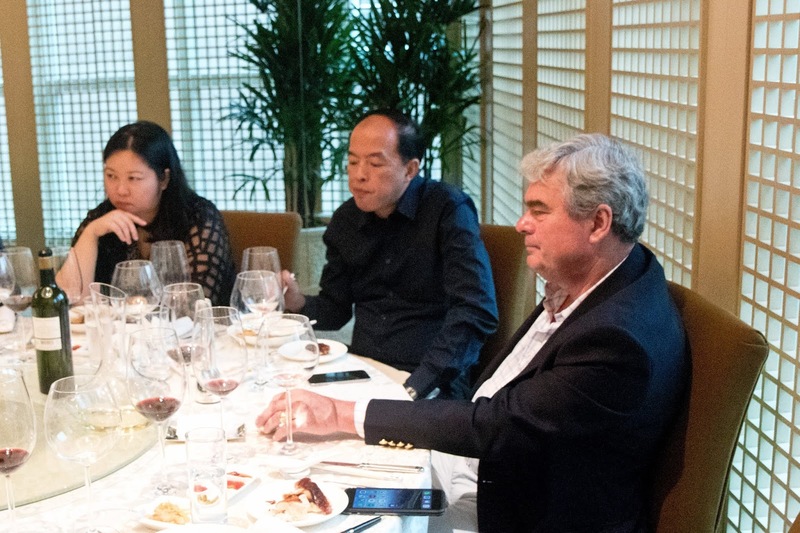 Though 10 years ago there was a trend leading some producers toward making big wines, now he sees a trend towards producing wines with balance. He personally prefers producing 'balanced wines' and views it as a hallmark of quality. “You need everything but nothing too much. Too much in a wine, as in other things in life, is not necessary. We don’t need too much. A perfect balance is one with everything enough but nothing too much” he explains. Interestingly, as far as 1975 more whites were produced in Bordeaux than reds. 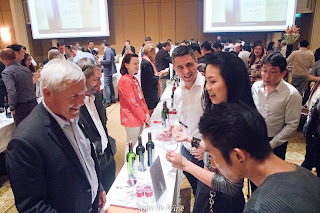 It was not easy to mature red varietals like Cabernet Sauvignon or Merlot in all parts of Bordeaux. With global warming, these last 3 decades has seen a shift where its getting easier to mature red varietals. Now 88% of wines produced are reds and the remaining are whites. Another reason for this change he cites is the fact that it is easier to sell a red than a white wine in Bordeaux. This also played a part in the change when opportunity presented in the form of warming weather. I hope these comments from Olivier Bernard help when trying to understand the Bordeaux wine region.